The Canberra community has expressed a clear desire to see our jurisdiction covered by an Independent Integrity Commission. This was one of the lead election commitments of the ACT Greens, and while it took some time to convince both ACT Labor and the ACT Liberals, by the end of the campaign we had all major parties supporting the introduction of an Integrity Commission. It is pretty extraordinary to discover that the ACT and the Northern Territory are the only jurisdictions in Australia without a functioning Commission. One positive element of this is that most of these existing bodies were established following either revelation of corruption or major concerns around failings or gaps within existing mechanisms, with the SA ICAC the exception having been established as a proactive measure. This does not mean we are immune from potential corruption, fraud, and misappropriation or wouldn’t benefit from a body with the scope, resources and expertise to shine the light in dark corners and investigate allegations of corruption. It is reassuring to know that the work towards creating an Independent Integrity Commission commenced soon after the commencement of the new Legislative Assembly, with the establishment of a Legislative Assembly Select Committee involving all parties that make up the Assembly. The Committee recently released a discussion paper and is now calling for public submissions around what this commission should look like, and submissions are due later in May. This is a key opportunity for the community to provide their views on the scope, makeup, and operations of such as a commission. It’s an opportunity to share your views on key issues such as the purpose of such a commission, who it should cover (public officers and organisations, or the community more broadly), and what powers the Commission should have (including educative, investigative and prosecutorial roles). The silver lining in Canberra being the last jurisdiction to come on board is that we can draw on the work that has happened across the country. It is an opportunity to identify which of these bodies have been most effective and design a fit-for-purpose body for the ACT. Organisations are already providing views. The Australia Institute argues that the NSW ICAC has been a far more effective that the Queensland body and as a result NSW has benefited from many more successful corruption convictions. 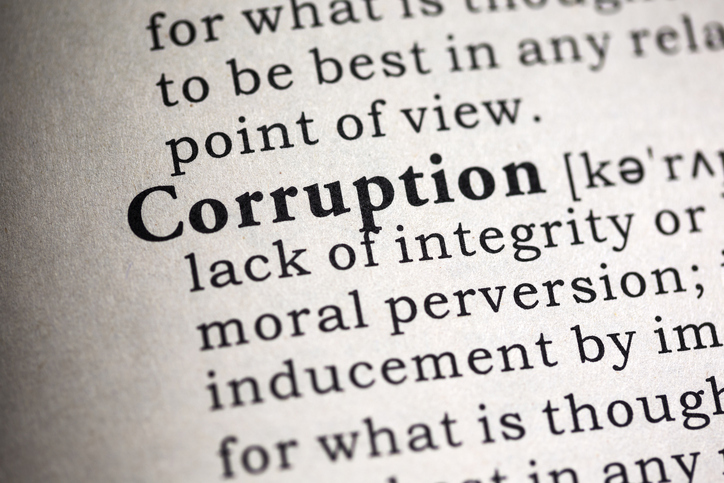 They note the importance of having a broad definition of corruption that expands beyond of criminal activity and the importance of mechanisms such as public inquiries to enable more engagement and transparency. While the legal fraternity and other professional bodies will be providing their views, it’s also important that the community also provides thoughtful and common sense suggestions. It’s your turn to provide your views. How do you think the ACT’s Independent Integrity Commission should operate? As a first thought, I’d suggest that whoever is selected to head the commission be from outside the ACT. That would reduce the chance that the leader, at least, is not beholden to those the commission might have to investigate.